For the past three years, the only way I’ve brewed coffee in my home is in my Keurig brewer. I use it multiple times a day being the coffee fiend that I am. When I heard that Keurig was coming out with a brand new system, I knew I had to have one too. 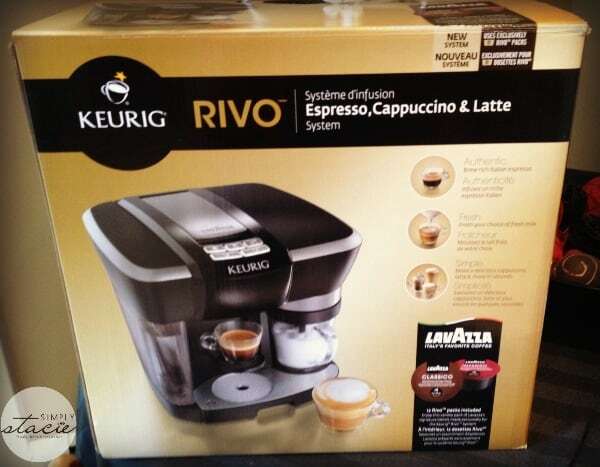 Meet the Keurig Rivo Espresso, Cappuccino & Latte system, the newest innovation from Keurig. It makes the most delicious espresso, cappuccino and lattes you’ll ever have. And all without ever leaving your house and in under two minutes! Wondering why it’s called “Rivo”? I was too and then I learned it’s named after the Italian word for “Revolutionary” = Rivoluzionario or Rivo for short. It makes sense since this is the first system of its kind for Keurig and changes the way I enjoy my caffeine at home. I feel like miss fancy pants now with my “big city” style drinks. What I love most about the Keurig Rivo is how simple it is to use. I was intimidated at first when I heard it made cappuccinos and lattes which are something I would have never attempted to make on my own. I was pleasantly surprised to see that I can whip up delicious hot and cold beverages in a matter of minutes. No joke. 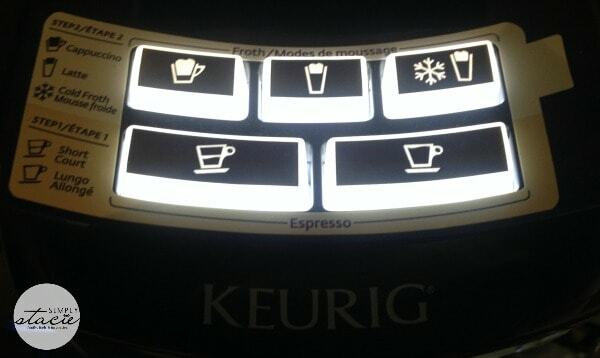 It’s literally a touch of a button and the Keurig Rivo does all the hard work. 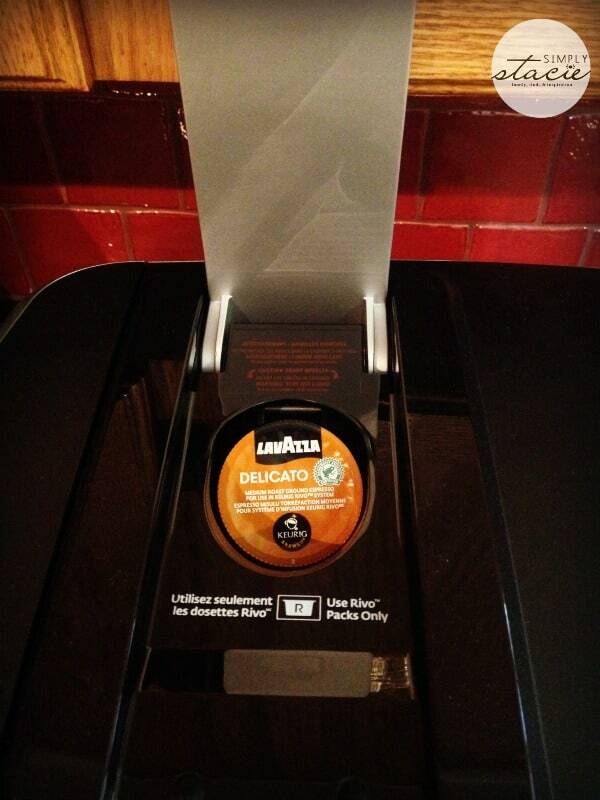 The Rivo does not use Kcups like a regular Keurig brewer does. Instead it uses Rivo Pack Blends, single serve packs made exclusively for the Keurig Rivo. 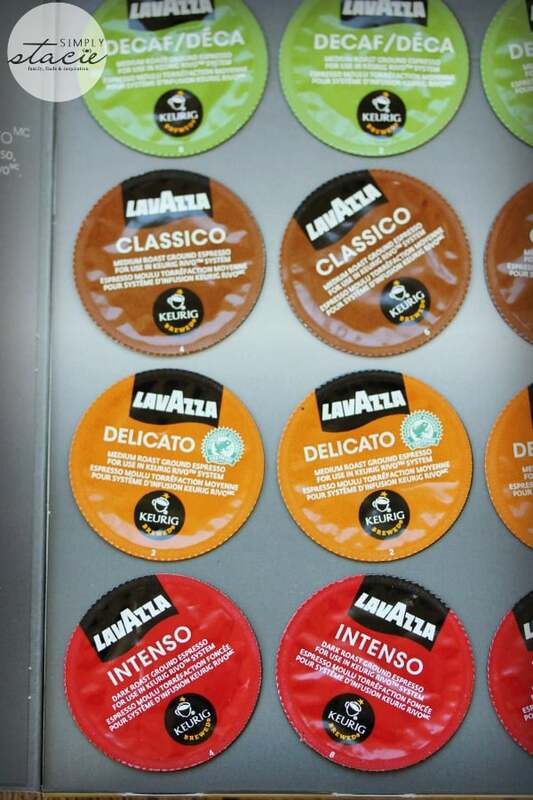 Lavazza is Italy’s favourite coffee and these are the single serve cups you’ll be using in your Keurig Rivo to make your espresso. I haven’t seen them in stores near me yet, but you can purchase them online on the Keurig website. Espresso Delicato (Medium Roast): Pleasant aroma with balanced acidity. Slightly sweet with notes of chocolate and a long lasting citrus finish. Espresso Classico (Medium Roast): A full bodied blend with notes of tropical fruit. Sweet floral qualities with a lingering fruity finish. Espresso Intenso (Dark Roast): A bold, full bodied blend with aromas of butter and caramel. Subtle hints of smoke with a pleasantly crisp finish. 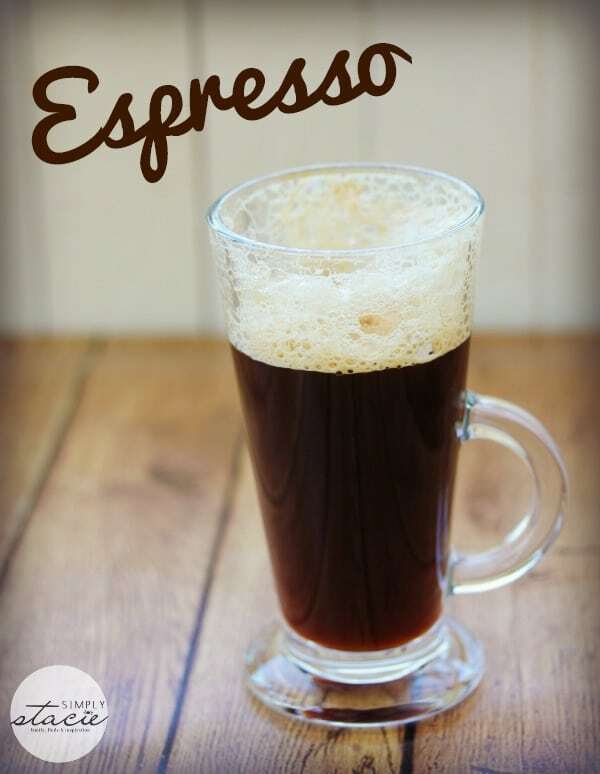 Espresso Decaf (Medium Roast Decaffeinated): Balanced flavour with gently sweet aromas of grape and dried fruit. A satisfying, smooth finish. They have a SRP of $14.99 for a box of 18. On the top of the Keurig Rivo, you’ll see both the Frothing Modes and Espresso Sizes for making your beverage. 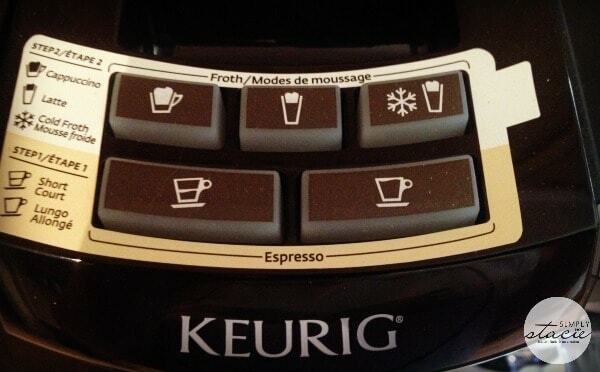 I find the images on the buttons helpful so you’ll always know how to make each drink. There are also instructions that come with the system too. After you’ve made them a few times, it will become like second nature. 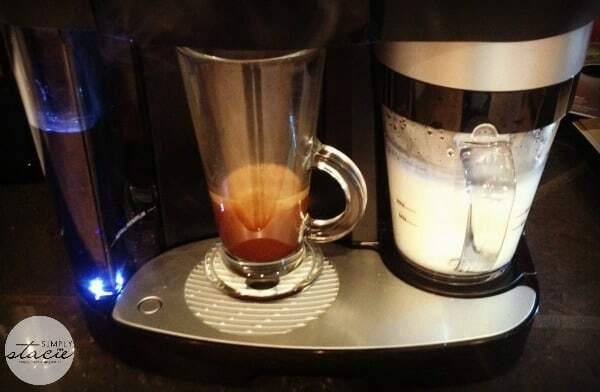 When you turn the Keurig Rivo on the buttons all light up showing the Frothing modes on the top row for Cappuccino, Latte and Cold Froth and the Espresso sizes underneath for a Short Espresso (1.4 oz) or Lungo Espresso (2.8 oz). 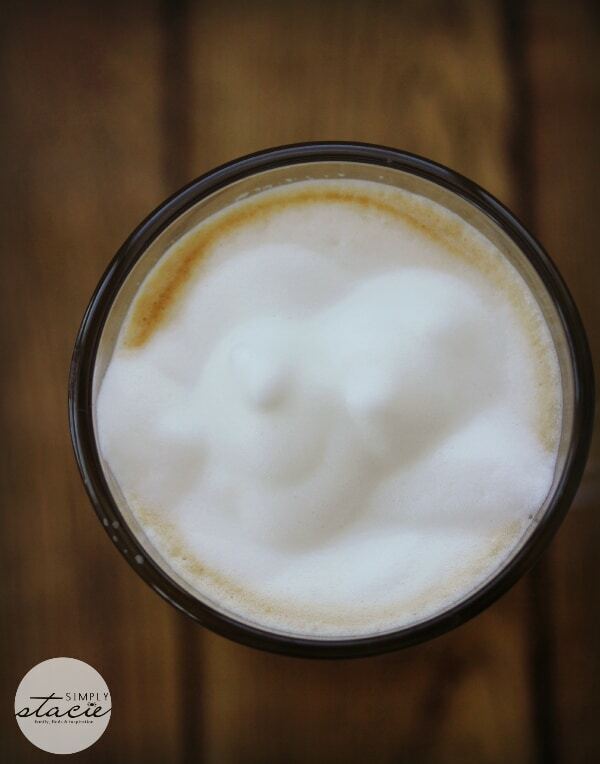 Cappuccino Froth: Creates more foam and less steamed milk and is perfect for a cappuccino or macchiato. Fill with milk to the MIN level line on your frothing pitcher. 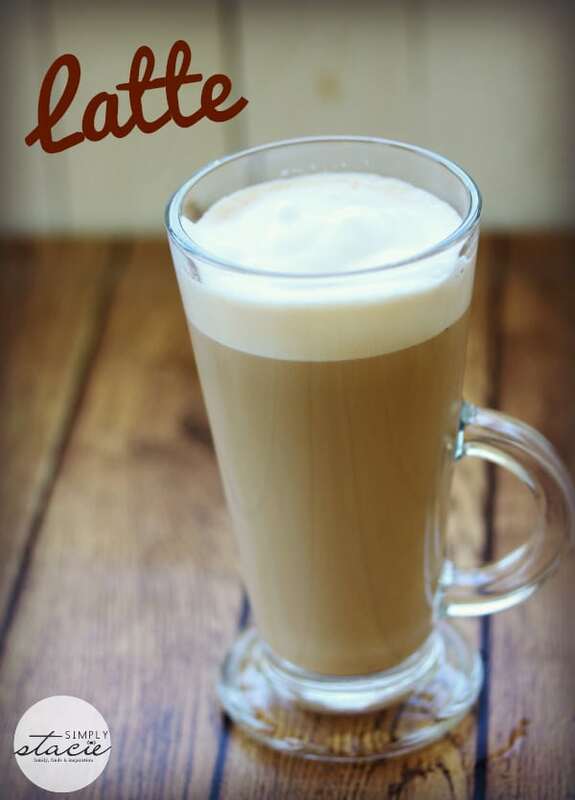 Latte Froth: Creates less foam and more steamed milk and is perfect for a latte. Fill with milk to the MAX level line on your frothing pitcher. Cold Froth: Keeps your milk cold, creates less foam and more milk and is perfect for an iced latte. Short Espresso: Perfect for espresso beverages like cappuccino or macchiato. Espresso Lungo: Perfect for americano or iced latte. I love making frothed milk! Use fresh, cold milk and add it to the Frothing Pitcher. Place the Frothing Lid on top and place it in its holder. You’ll hear one beep if it’s securely in place. If not, you’ll hear three beeps in succession and then you’ll need to remove the pitcher and put it back in securely. Then it’s just a matter of choosing one of the three frothing modes depending on the beverage you are making. Easy! For the cappuccinos and lattes, you’ll end up with hot steamed milk with delicious foam. Use the Cold Froth setting when you are making Iced Lattes. It will also give you that creamy foam for your drink. The left side of the Keurig Rivo is where all the espresso action happens. Place the Rivo Pack in the compartment at the top and close it shut. Pick either a Short or Lungo Espresso and boom: you have piping hot fresh Italian Espresso. Mmmmm smells so good! I told you the Rivo does all the work. The 60 oz water reservoir is great because you don’t have to keep adding water each time you want to use it. The first beverage I made was an espresso. You can choose either a Short or Lungo Espresso depending on how much you want to drink. I really need to invest in some of those cute little espresso mugs! My Portuguese neighbours in Edmonton always served espresso after supper in the little mugs. Their espresso was too strong for me to drink, but I enjoyed having a mug of the Lavazza espresso in the morning when I need a quick boost of caffeine. 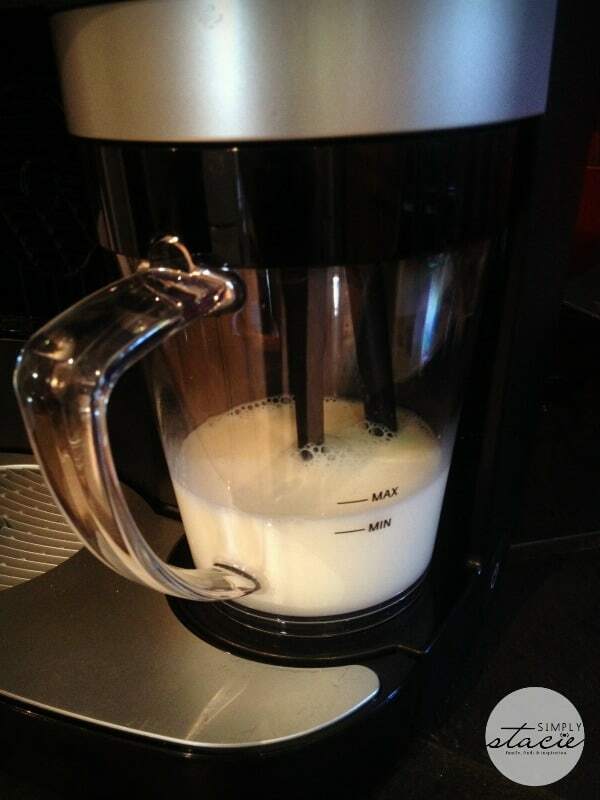 To prepare a latte in the Keurig Rivo, you first need to get the milk ready. 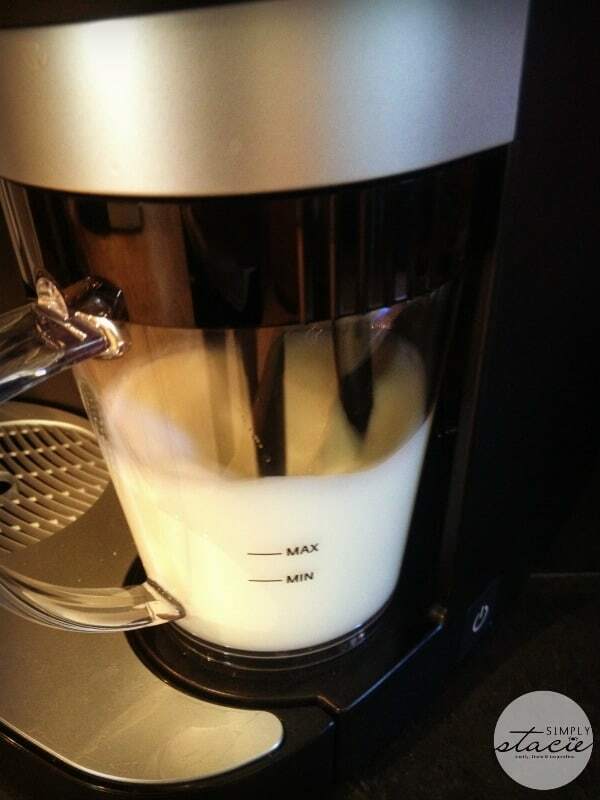 Add cold milk to the Max level on the Frothing Pitcher and hit the Latte Froth Button. Then prepare a Short Espresso and combine the two and enjoy! Add some caramel or chocolate sundae syrup for a hint of sweetness. They are yummy! Did I mention how much I enjoy the froth? I want it on all my coffees now. A cappuccino is made very similarly to a latte. The only real difference is that you are adding your milk to the MIN level line on the Frothing Pitcher. It’s also made with a Short Espresso. I use the sundae syrups to sweeten these up as well. Caramel Cappuccinos are the best! Just make sure you only add the syrup in afterwards when the drink is ready. Iced Lattes are perfect to drink in the summer when it’s too hot for coffee. The Cold Froth makes it foamy and chilled. 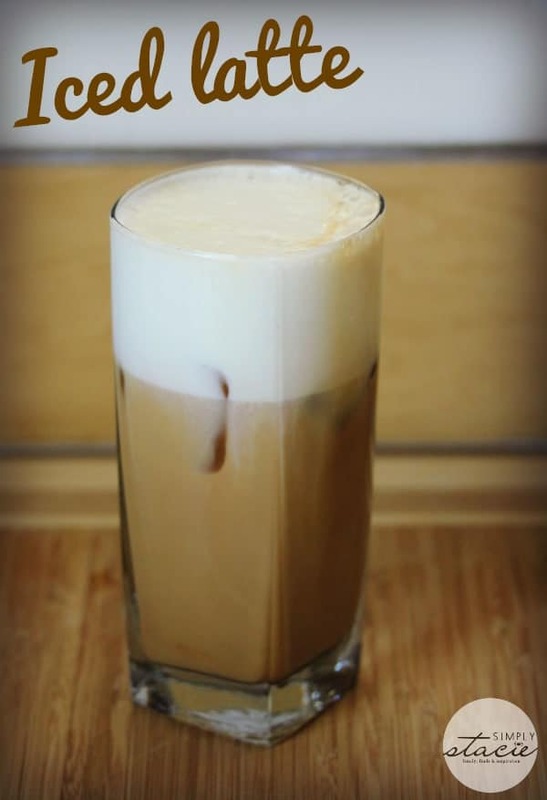 Add some ice to a tall glass and then pour your Espresso Lungo on top followed by the Cold Froth milk. These can be sweetened up as well if you like! This is only the tip of the iceberg as the Keurig Rivo brews up to 32 authentic espresso-based beverages in under two minutes. It comes with an Espresso Beverage Guide with recipes as well if you aren’t sure what to make first. Some other examples include an Espresso Macchiato, Americano, Espresso Con Panna, Mokaccino, Espresso Viennese, Espresso on the Rocks, Iced Cappucino and more. Be as creative as you like and come up with your own unique recipes! The Keurig Rivo system is available at participating retailers across Canada and at Keurig.ca. It has an SRP of $229.99. My favourite beverage to make is a Caramel Latte. 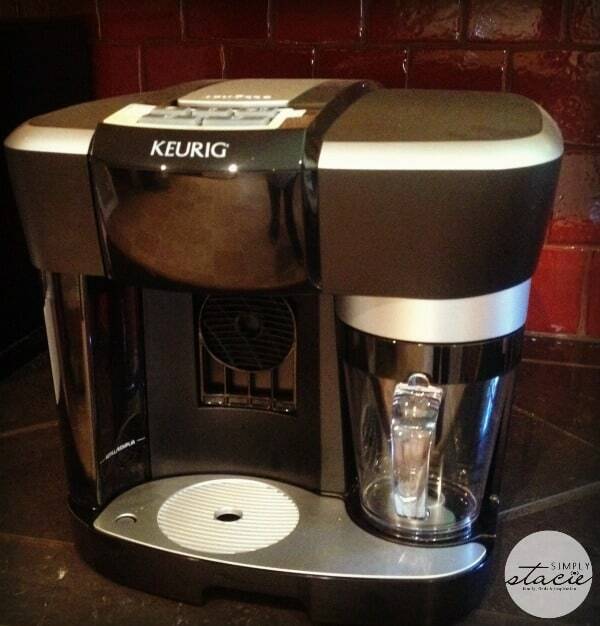 What drink would you make first with your Keurig Rivo? 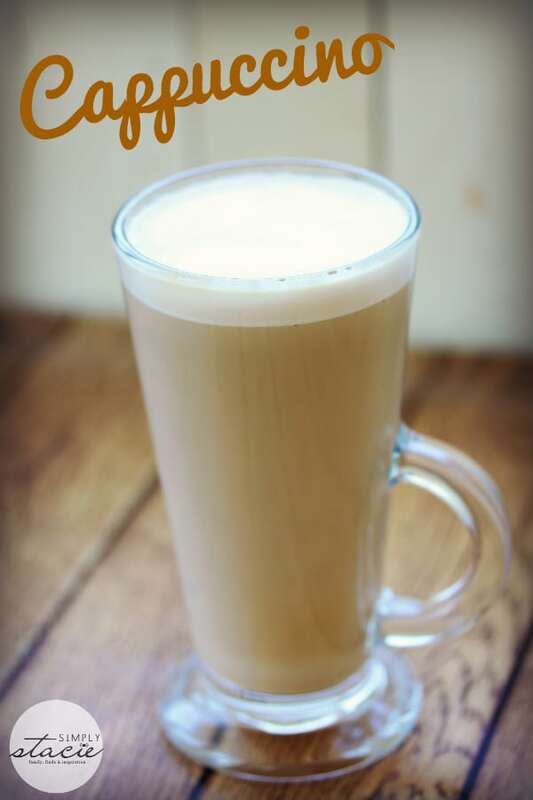 I would love to be able to make real Vanilla Lattes at home easily. I have a regular Keurig and love it but one of these fancier ones would be so awesome! Now this is a machine I would love , my two favorite drinks, coffee and Ice capps, all on one machine!! Genius! WOW, awesome machine it makes my two favourite coffees – Cappuccino & Lattes. I definitely would LOVE to have one of those machines, I will put it on my wish list, as my b’day is next month!! I would love this. This is the ultimate for sure. Thanks for sharing. It makes my coffee maker very obsolete!!! This machine sounds amazing and great for someone on the go for a quick coffee. this is wonderful! putting it on my wish list! Tried so hard to win a Keurig Rivo through the Lavazza Facebook contest but my husband ended up winning a smaller Lavazza prize pack instead. Awesome,I would love this machine ! I would love to own one of these! No matter what kind of coffee drink I wanted, I could make it. Some day when I have extra money! This would be great for us since we love cappuccino and lattes. I would probably make a vanilla latte first. Definitely a café latte as I go to a local coffee shop weekly just to have a latte. Wow, what a great review! May have to go buy one of these soon! Would love to own one of these! Birthday is coming up, fingers crossed! I’ve owned the older keurig, this looks interesting. Wow, this seems like an amazing machine! Like something you see at a coffee shop! I just have the basic Keurig machine which I am fine with, because I don’t drink these other beverages very often! Oh my how I would love a machine like that to make my coffee and cappuccino.I’m making a spot for it to sit on my counter just incase.Thanks. We love our Keurig machine! This new model looks fantastic though! I’ll be keeping my eyes open for these! ohh and iced capucinno made at home!! I would love that! Yes, but does it hiss? Just kidding! I’ve never had a Keurig but now I want one! Gotta try a latte with some chocolate in it! The Keurig Rivo Espresso, Cappuccino & Latte system looks like an awesome machine, you can make any type of coffee drink you want and even some non-coffee beverages I’m sure. I’d use it to make tea and hot chocolate and my mother would use it to make coffee. Thank you for sharing this review. That looks awesome. Would love to try it. To start I think that this is everything I’ve always wanted compiled into a brewer, if I had this in my home I would save so much money by not having to Go out to Starbucks and timmie’s this sounds amazing, I hope to buy one of these when it goes on sale..
Oooo, how I would love this!! I believe I would try a vanilla latte’ for my 1st drink and then I would have to try all the rest. Just think how much money I would save by owning one of these!! I love that it is so frothy and easy. Looks simple to do and what a money saver. This is indeed my next Keurig! Great Review!! I don’t normally drink coffee but this may have changed my mind! Oh how I would LOVE this machine! !